Great Home! Great Neighborhood! 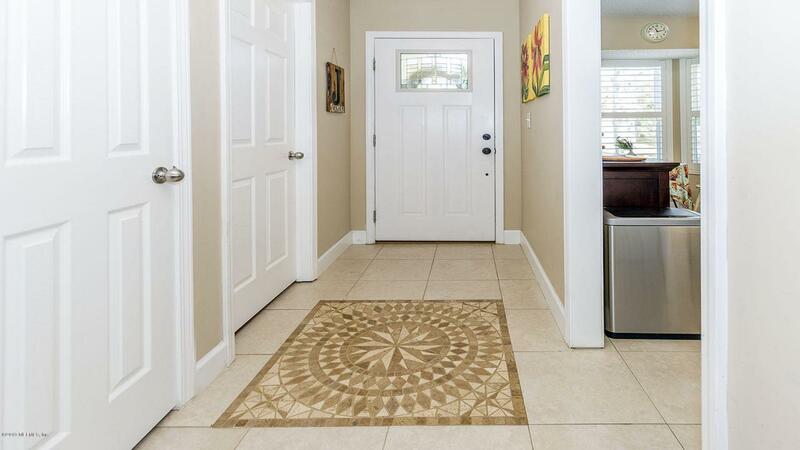 Adorable patio home in sought after gated community just minutes to The Beach. This home will WOW you. 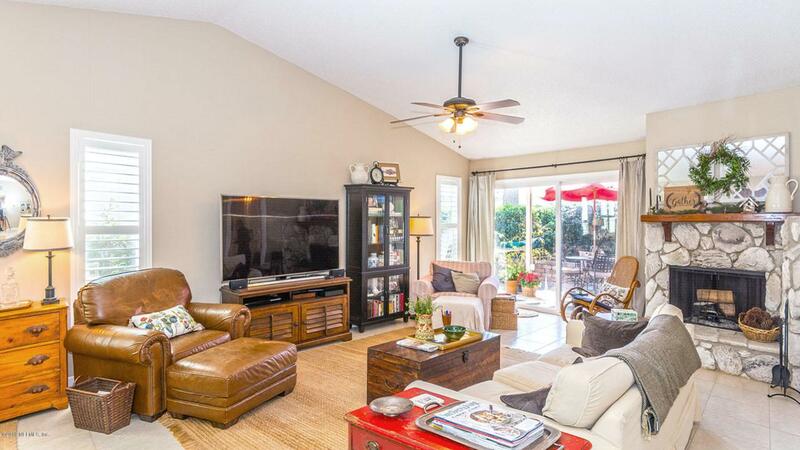 Special FALL IN LOVE features incl: beautifully remodeled KIT & Baths, soaring vaulted ceilings, stunning stone fireplace, granite counters, custom tile flooring, shower & back splash, stainless appliances, wood laminate flrs, plantation shutters, 6 IN baseboards, skylight & designer lighting. NEWER Windows, Doors, Carpet & Plumbing. Versatile 14 x 20 Bonus Room. 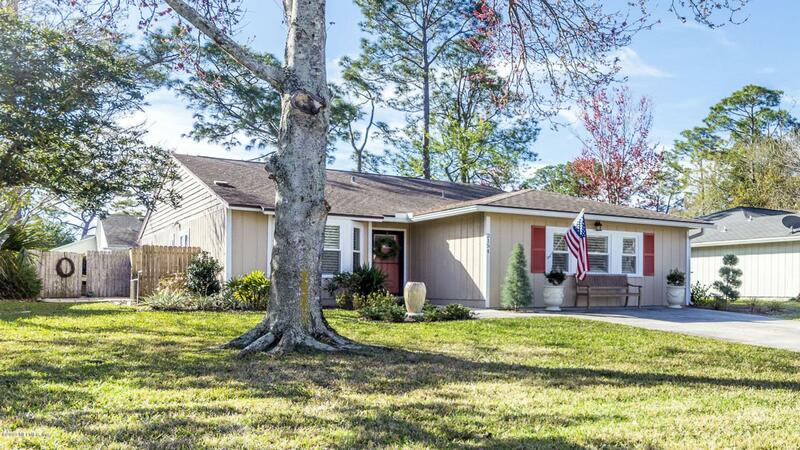 Small, easy to care for, backyard w/brick paver patio, covered porch, privacy fence & putting green! 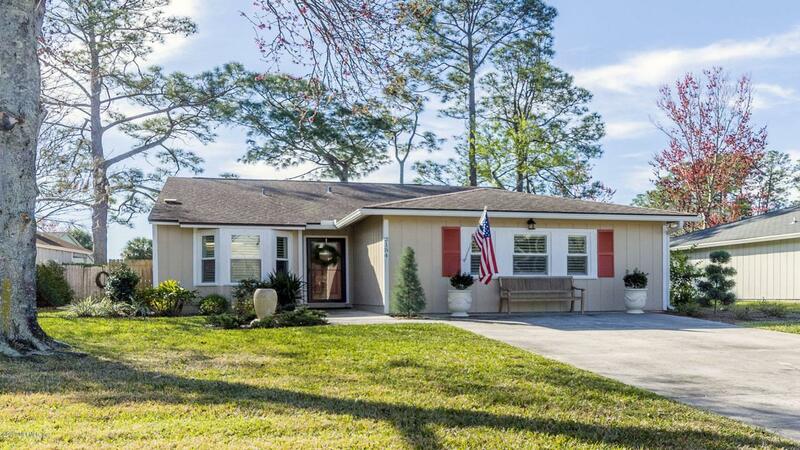 Ideally located just a few yards from the community center, community pool, tennis courts, playground, nature trails, lakes & parks. Close to shopping & restaurants. 5 Minutes to The Beach!